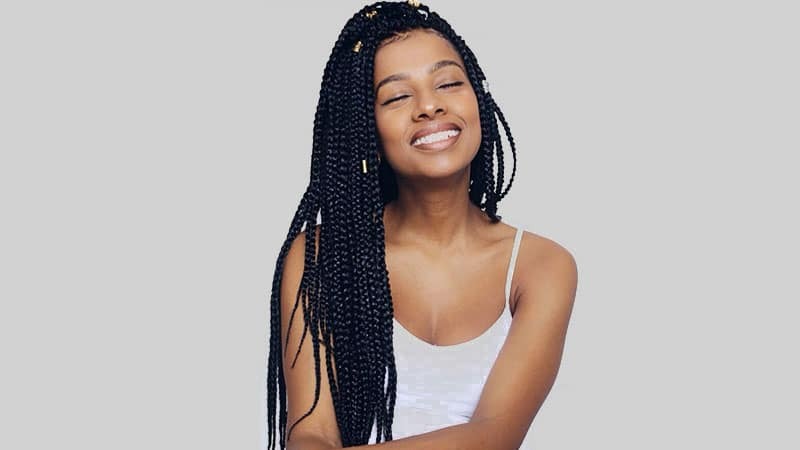 If you’re after a fresh hairstyle that’s protective and stylish, look no further than box braids. This ’90s favourite has returned once again and it is looking better than ever before. 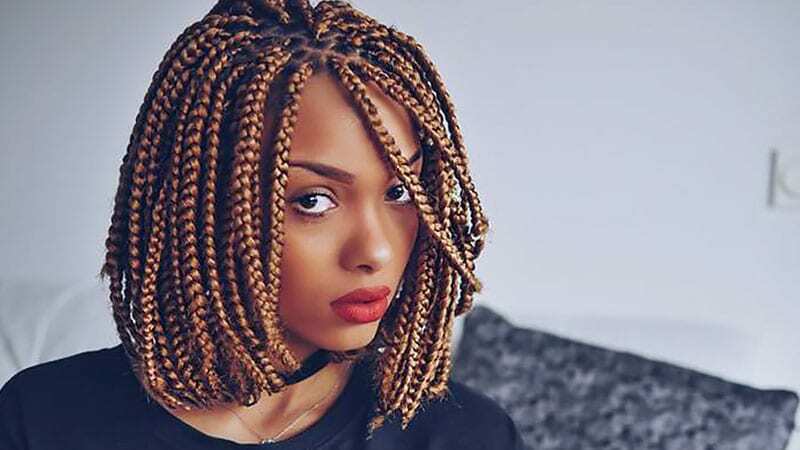 Whether worn long or short, big or small, box braids are seriously chic and on-trend. They’ve been spotted on celebs like Beyonce, Alicia Keys, Solange, Zoe Kravitz and Rihanna in recent times. So, why not give them a go yourself? All you need is some inspiration, and we can help. 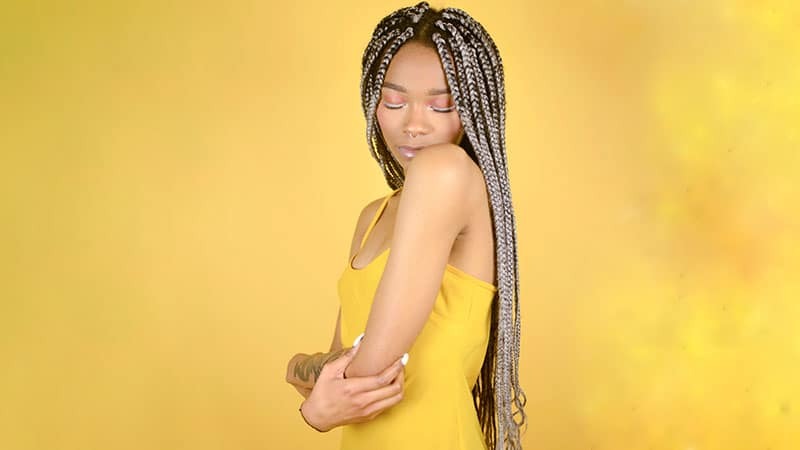 Below is our roundup of gorgeous box braids hairstyles to try right now. Box braids are a protective hairstyle that is ideal for keeping natural hair healthy. 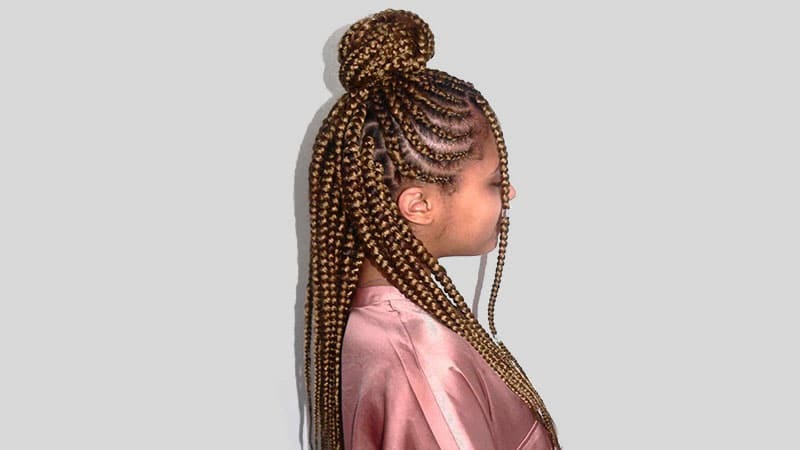 The style features individual plaits, which are created by sectioning off hair into small squares and braiding from the roots. 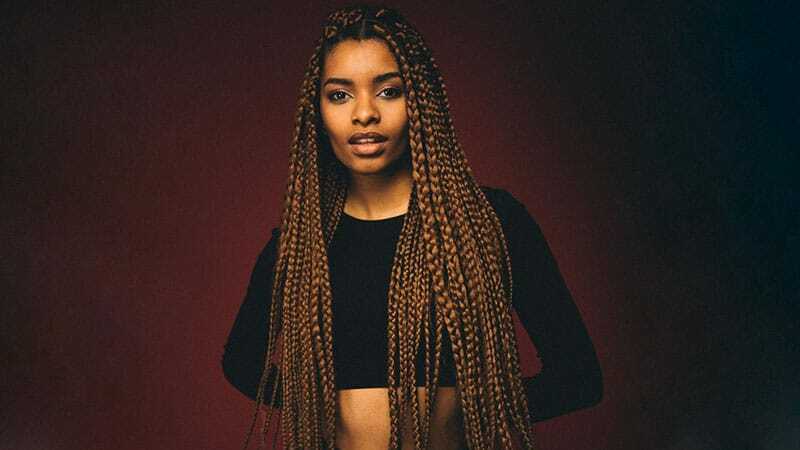 Although box braids can be any width and length, many women choose to add extensions to their natural hair to create box braids that are long, full and thick. 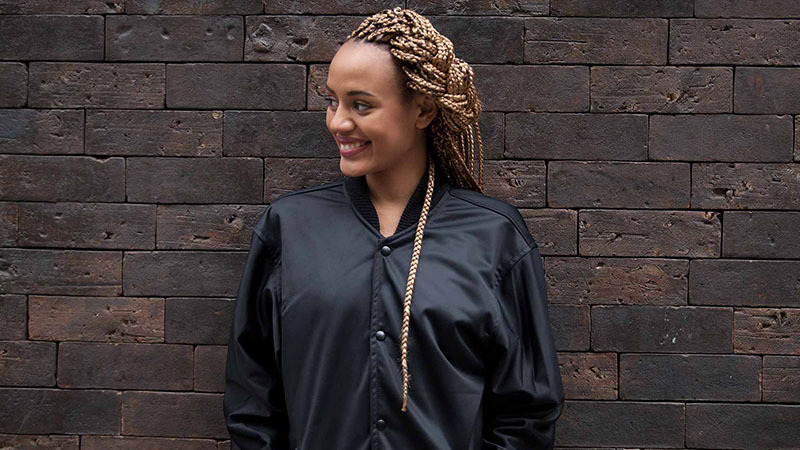 As well as being protective, box braids are also low-maintenance, requiring minimal styling and washing. However, the original process of creating the braids can be time-consuming and somewhat costly, especially if you need a lot of extensions. 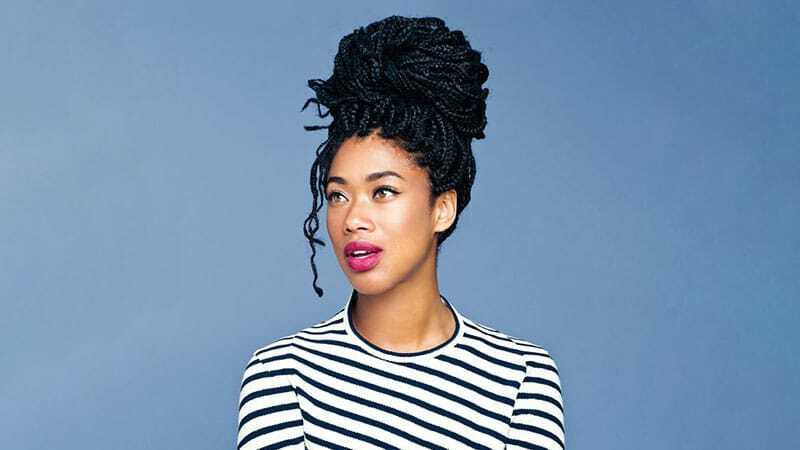 When deciding on the size of your braids, you should take your natural hair’s health and thickness into account. If you have thin hair, opt for small braids. Doing so will help ensure that you don’t damage your roots with excess weight. 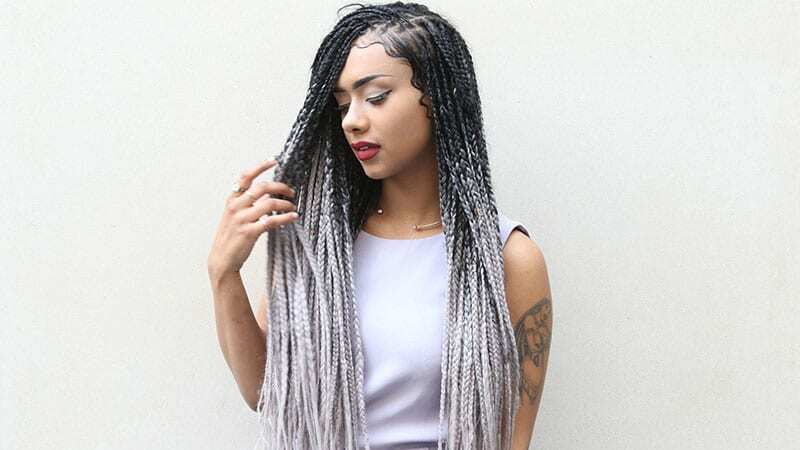 Medium box braids can create an eye-catching appearance without looking too bulky or thick. As such, they’re ideal for those with delicate facial features. Another benefit of medium braids is that they can more easily be worn in an updo than thicker styles. 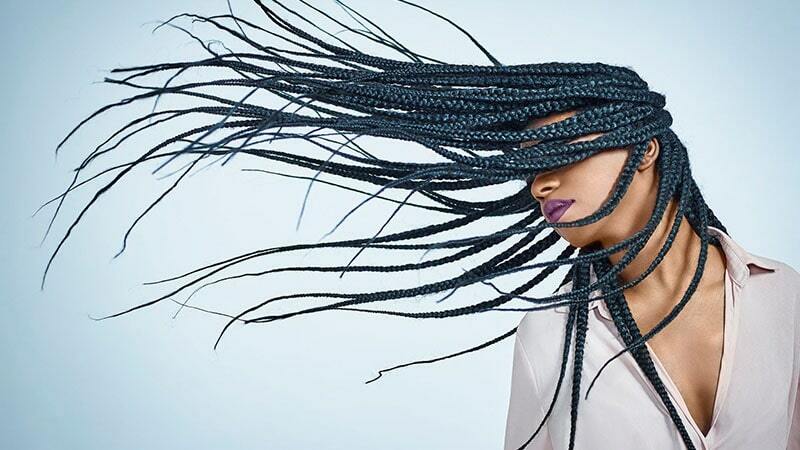 Big box braids not only appear boldly stylish, but they also offer your hair more protection. On top of that, their large size allows for more defined section edges, meaning that you can create clear squares and other shapes, such as triangles. 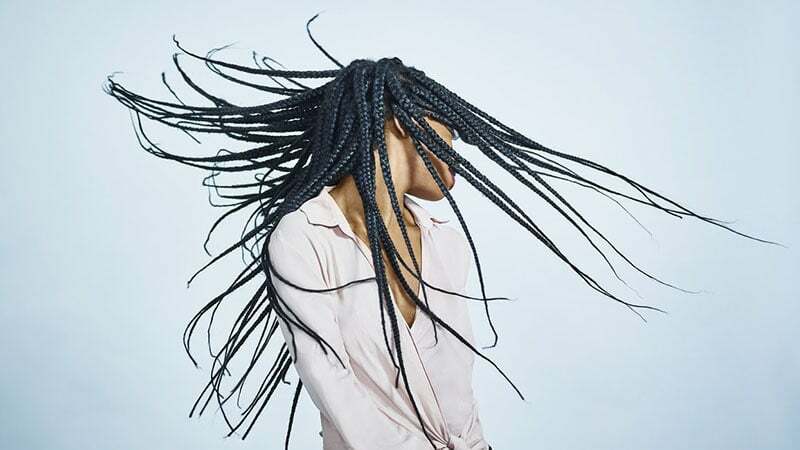 If your hair is naturally super thick, you should consider opting for statement-making jumbo box braids. Not only will their rope-like appearance look cool but choosing supersized plaits will also save a lot of time during the creation process. Not all box braid hairstyles have to be lengthy. So, if you prefer short locks, you can still consider this look. Just remember to add cropped extensions if you want big or jumbo braids. 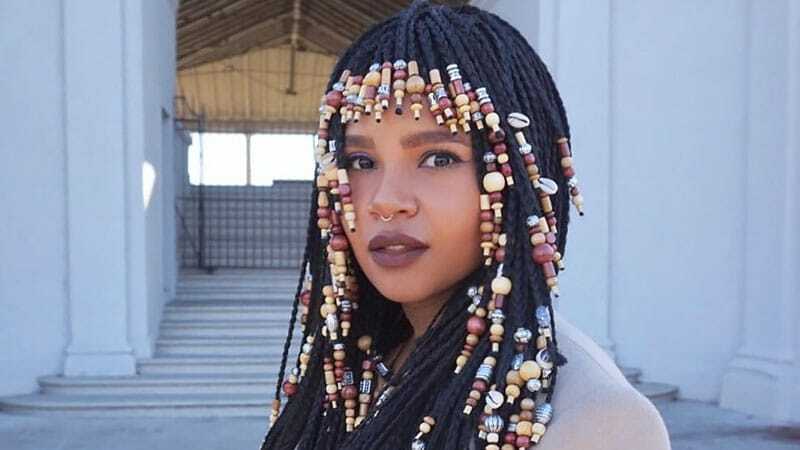 Are you looking for a hairstyle worthy of a queen? Long box braids are it. 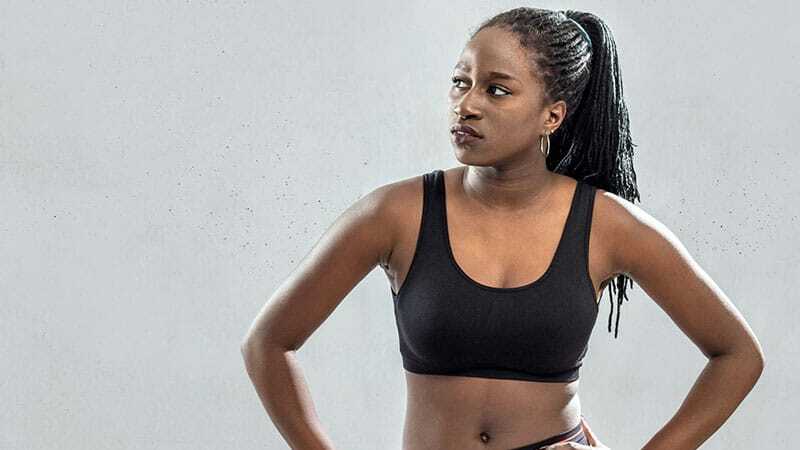 While it may take a lot of extra hair and a few hours of braiding to get there, the result will undoubtedly make the effort worth it. Just ask Queen Bey. 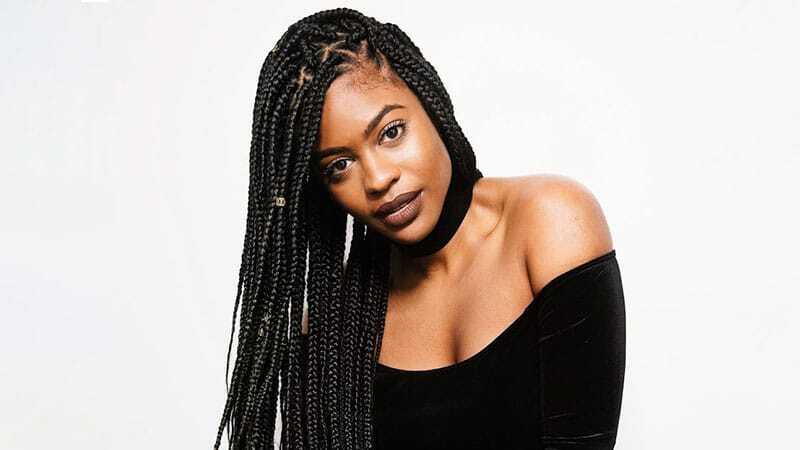 If you love box braids but want to try something a little different, consider opting for triangle box braids. The stunning style, which features triangular sections of hair instead of the usual square, is unique and chic. 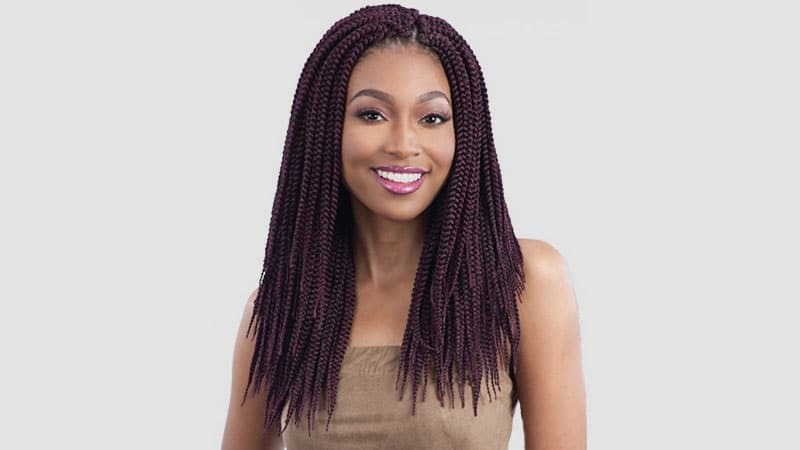 If you’re looking for a quicker way to get box braids, installing crochet braids can make an excellent option. 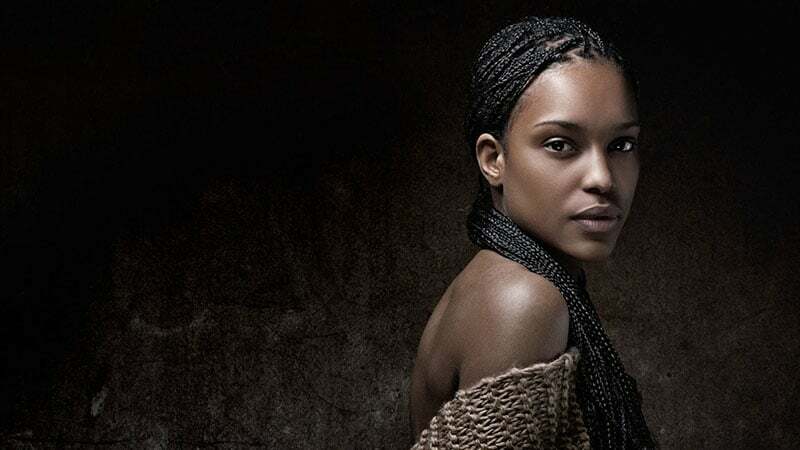 To create the look, your stylist will cornrow your head before using a hook to thread box braid extensions into your natural hair. 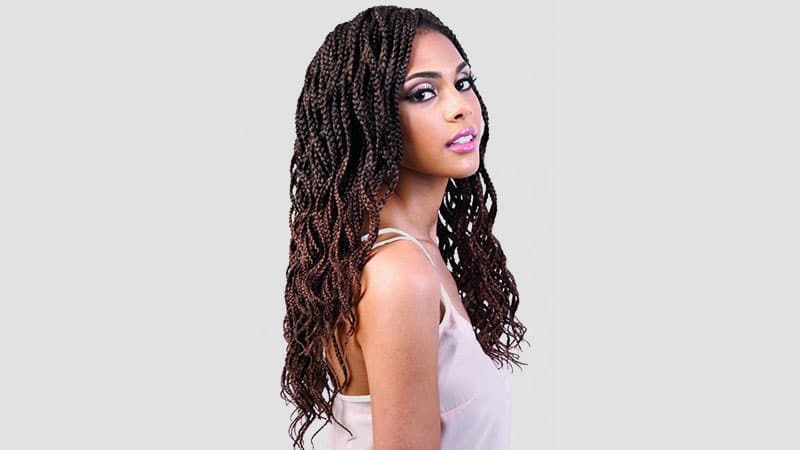 For a gorgeous and feminine look, you can consider rocking curly or wavy box braids. 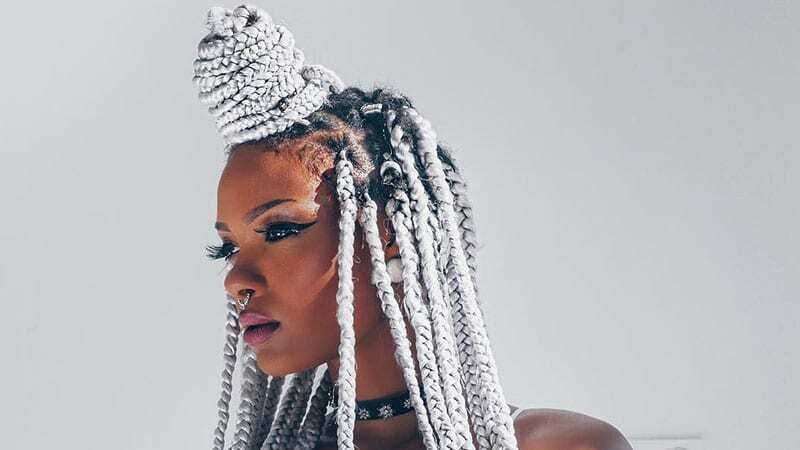 To create the style, just weave your box braids together into larger braids. Then, dip each section in hot water and dry with a towel or hair dryer. 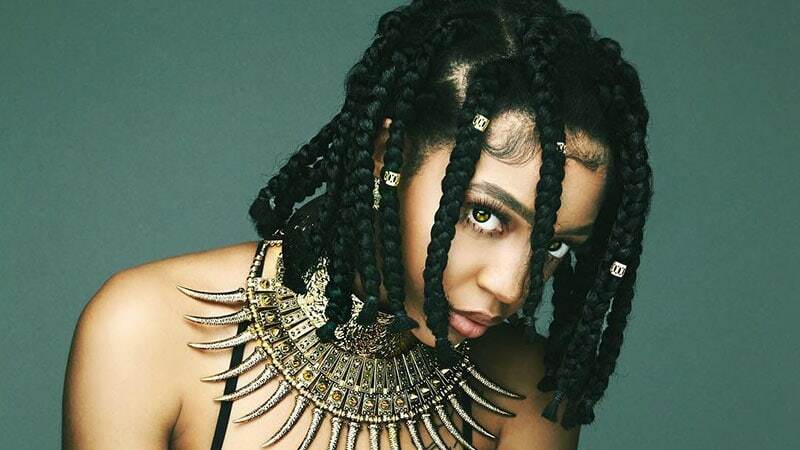 Once dry, unravel the large braids to reveal your curled box braids. The ’90s are officially cool again. So, why not complete your throwback to the decade with a box braided bob? This chic look is seriously stylish and will instantly add a dose of attitude to any outfit. 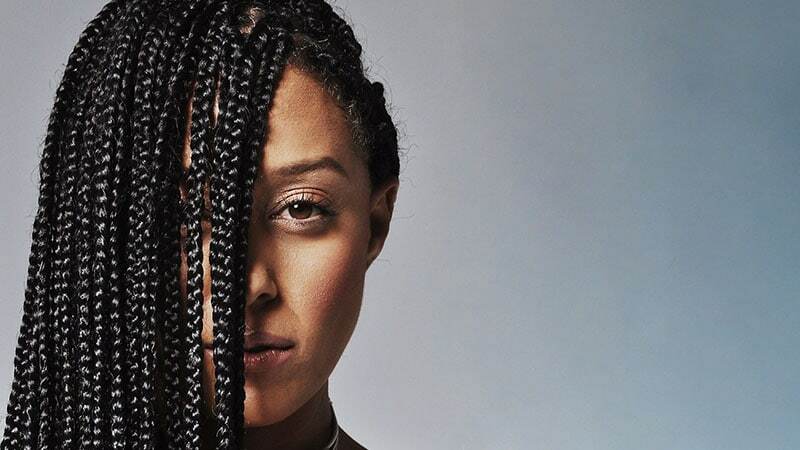 Pairing cornrows with braids is a fantastic way to combine two chic looks into one. While there are a lot of ways to rock the combination, a cornrow half-up with standard box braids at the back is definitely one of the best. Want to lighten up your look? Blonde braids are a fantastic way to do it. The best part is, by braiding in blonde hair extensions, you can completely transform your look without a drop of dye. You can still give your hair a lighter look without going blonde by opting for brown braids. To nail the look, just remember to choose a shade of brown that flatters your complexion and skin tone. 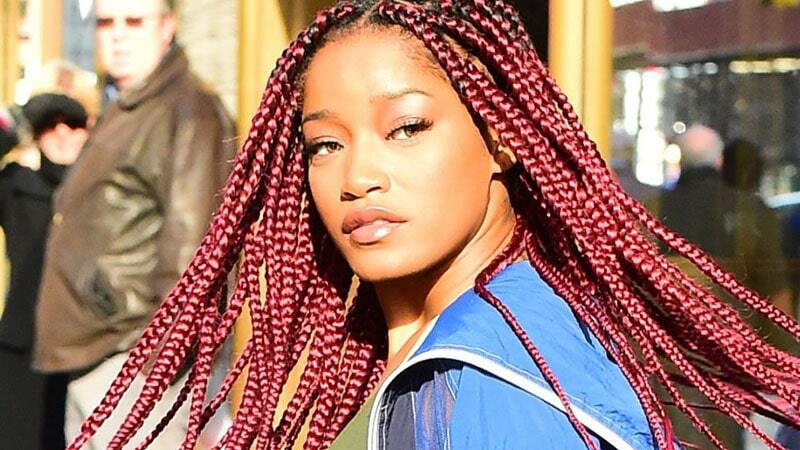 For those who like a statement style, red braids are an excellent option. All you need to do is pick your perfect hue. From intense cherry red colours to rich burgundy tones, there are plenty of red shades from which you can choose. Purple can also be a stunning colour for braids. Like red, however, you will need to find your perfect shade. Additionally, don’t forget to consider the intensity of the colour you choose. While vibrant violet hues are undoubtedly fashion-forward, more subdued tones may be better if you work in an office environment. Ombre is one of the hottest hair colour trends at the moment. 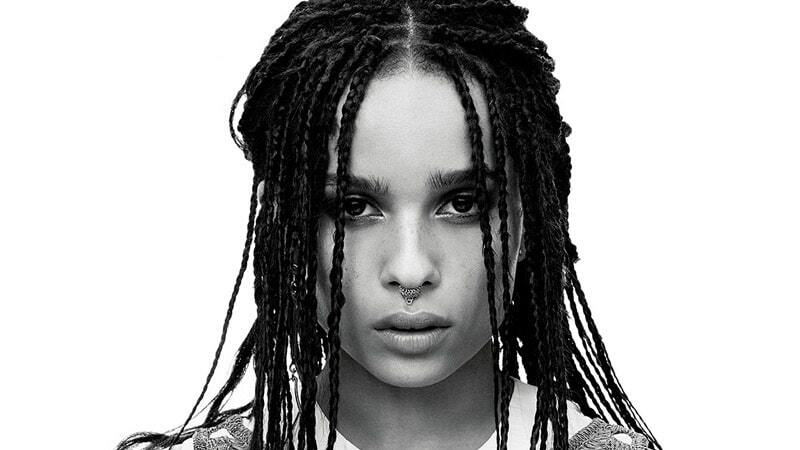 So, why not try it with your braids? 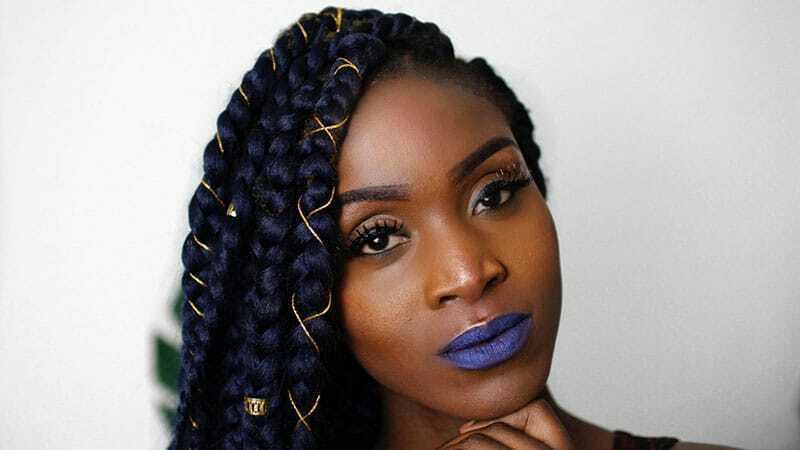 To create ombre braids, you can either buy extensions that are already ombre or weave in lighter coloured extensions in the bottom half of your hair. For ladies with black hair, adding blonde to your braids can create a gorgeous contrast of tones. To create the look, just braid blonde extensions into your black hair. You can also consider adding black extensions or making some braids black and some blonde for more contrast. Once your hair is braided, the real fun starts as you experiment with countless new styles. One particularly stylish look is a high and loose braided bun. Thanks to the braids, your bun will be full of volume and seriously eye-catching. A box braid ponytail can be a chic and easy look for both day and night. But, when creating the ponytail, make sure you don’t pull too tight as the tension and weight can cause hair breakage and loss. A half-up hairstyle can be a fun and on-trend way to wear your braids. To create the look, all you need to do is wrap the top half of your hair into a bun on the top of your head. Whether it’s toward the front or the back is up to you. Styling your braids doesn’t always require an updo. By just adding beads you can instantly update your look while creating plenty of interest. Best of all, you can also make the style as bold or as subtle as you like. While visiting a stylist is an excellent way to get neat and chic braids, you can also create yours at home. But, before you start braiding, it’s essential to prep your locks. To do so, shampoo, detangle, deep-condition and blow-dry your hair. Afterwards, you can begin creating your braids, ensuring they’re tight but not painful. Once done, your braids should last anywhere from a few weeks to a few months. When you need to wash your hair, be sure to apply oil afterwards and completely dry your braids with a hooded dryer or blow-dryer on low. Also, consider sleeping on a silk pillowcase to help reduce friction and frizz.